Welcome to Dear Baby Bell. I’m not sure how you came across my blog, but that part doesn’t matter, right? I’m just so happy you’re here! 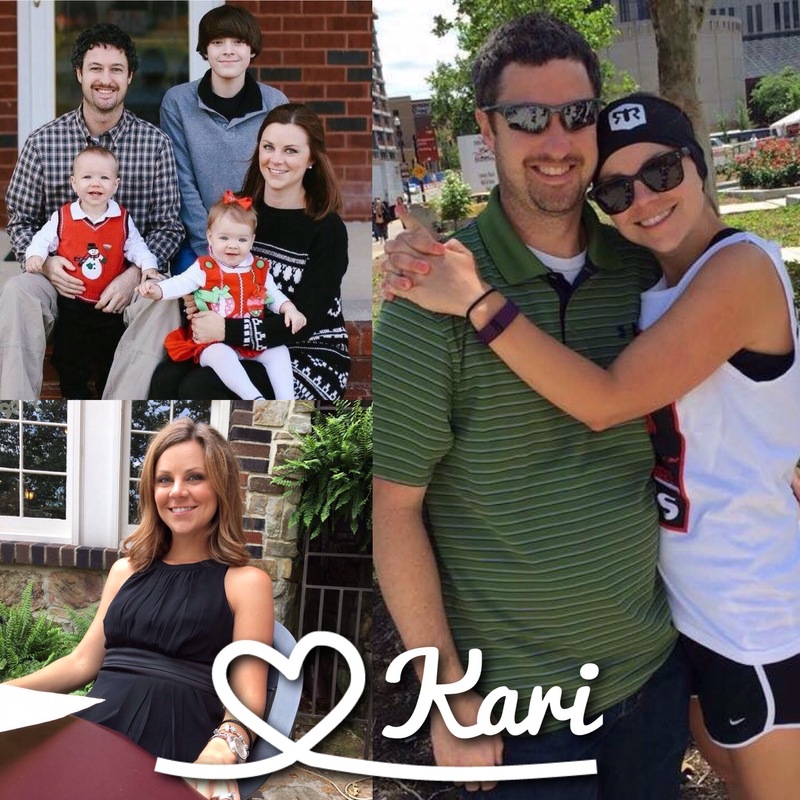 My name is Kari. I’m a child of God. I’m Trey’s wife. I’m Gavin, Ryker, and Averlee’s mom. I’m also the co-host / co-facilitator for a faith-based support group for women struggling with conception. You can read more about our infertility support group, Seeds of Hope here. I’m a planner. I planned to have two kids. Imagine my disappointment when I had a doctor look me in the eyes after my second miscarriage and tell me I wouldn’t be able to have more children. I was barely 24. I met Trey in 2010. We began dating in April of 2011. Before our May 2012 wedding, the topic of children came up in pre-marital counseling. He wanted two kids. I told him about my previous history, but deep down I had a feeling maybe that doctor was wrong. A few months after our wedding, we decided we would begin trying. I stopped taking birth control pills. When I stopped taking the pills, I also stopped having periods. After two months of no period, I began to worry. After changing Ob/Gyn’s twice, I finally had a doctor who would listen to my concerns. I began my first round of Clomid in April of 2013. Three rounds of Clomid, two rounds of Femara, and one IUI later, I found myself facing surgery to repair an overstimulated ovary, removal an 8cm cyst from my left ovary, and removal of endometriosis. In December of 2013 I was referred to Nashville Fertility Clinic where my husband I and did two rounds of injectables and IUIs. In December of 2014, I gave birth to Ryker and Averlee at 34 weeks.